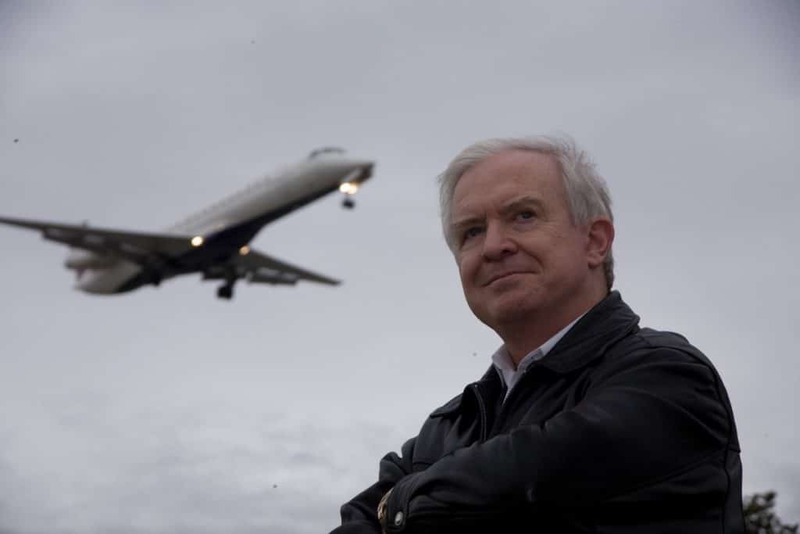 John J. Nance is well known for his involvement in Air Force human factors flight safety education, and one of the civilian pioneers of Crew Resource Management (CRM). He is a pioneering and well-known advocate of using the lessons from the recent revolution in aviation safety to equally revolutionize the patient sfaety performance of hospitals, doctors, nurses, and all of healthcare. John is a founding board member and is on the executive committee of the National Patient Safety Foundation. For more information on attending or participating in a Pascal community collaborative session, please contact us.